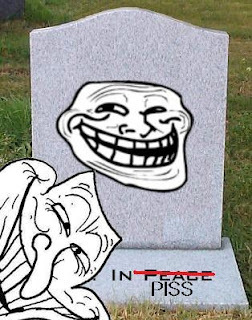 Rumors have been circulating around the interbutts that the era of the trollface is almost at its end. Or perhaps you've heard the ones about a new trollface making its way to the front stage. They are all TRUE. Just look at it for a second. It's awesome. 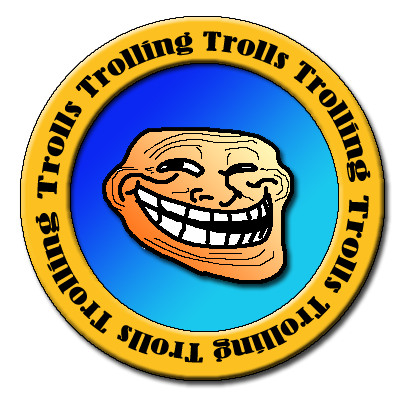 Time to get rid of all those old trollface logos and replace them with the new one right? This new imposter just doesn't compare. This blog is hilarious - keep up the good work my friend! You just got a new follower! That is hilarious. Love the flash. 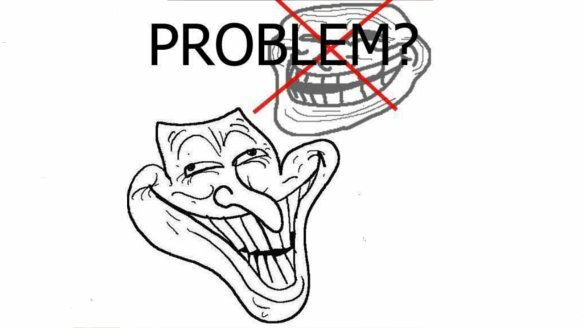 shhhh..new trollface be gone! OUT! New one looks like it's trying too hard. Love it my man! Keep it up! lol this is funny. follow me back. 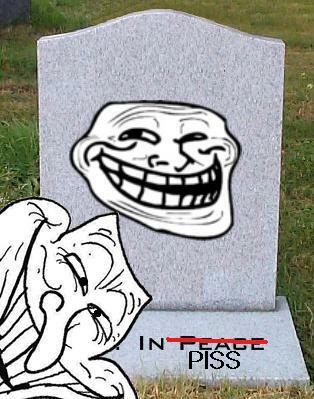 trolling is mean. you should try to be nice to people. 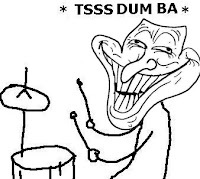 Wow, I think this new trollface is great! Way better than the old one! 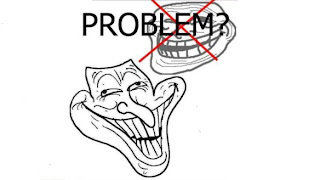 The new "trollface" can't compare with the old and is insipid. 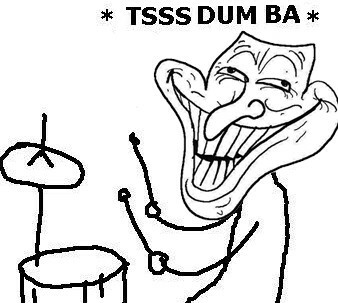 OLD TROLLFACE ASSKICKER, OLD TROLLFACE ROCKS, OLD TROLLFACE REMEMBERS YOU THE GAME, OLD TROLLFACE 4EVER! !